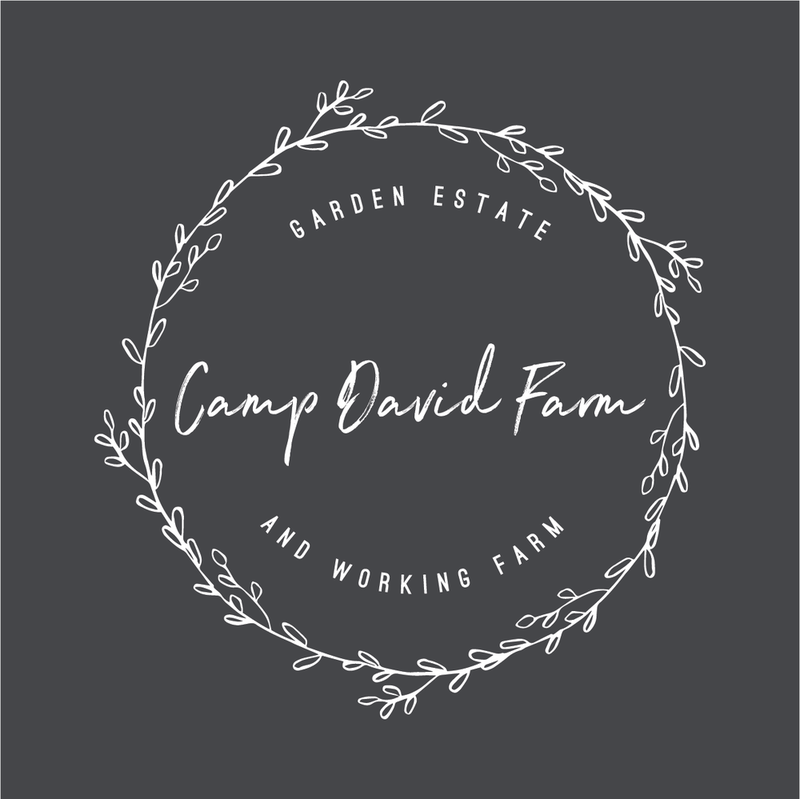 Set against a backdrop of rolling, tree-lined hills of the Macedon Ranges, Camp David Farm beckons visitors with five acres of beautifully manicured gardens. Established by the Ward family more than eleven years ago, the ninety-six acre property has since become a charming destination for country escapes and unforgettable celebrations. Just an hour’s drive from Melbourne, you’ll feel worlds away from city life as you stroll through the grounds. With flowers blooming all year round, and lawns lined with hedges, this romantic setting is the perfect place to host your special day. 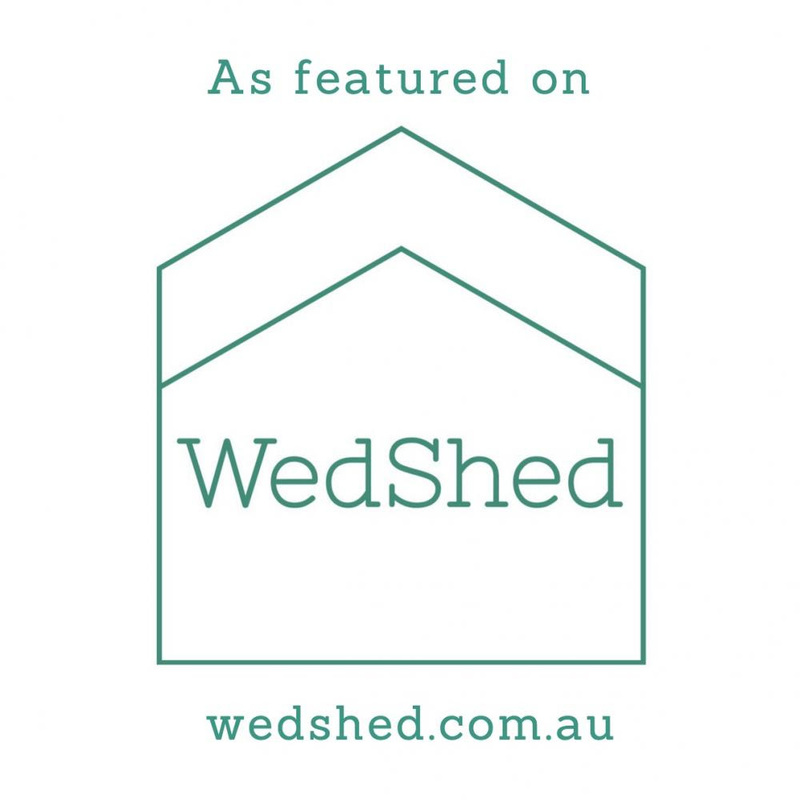 Complete with rustic barn and cosy cottage, Camp David Farm is one of Victoria’s hidden gems. The Ward family invites you to share in the magic of their picturesque garden estate.